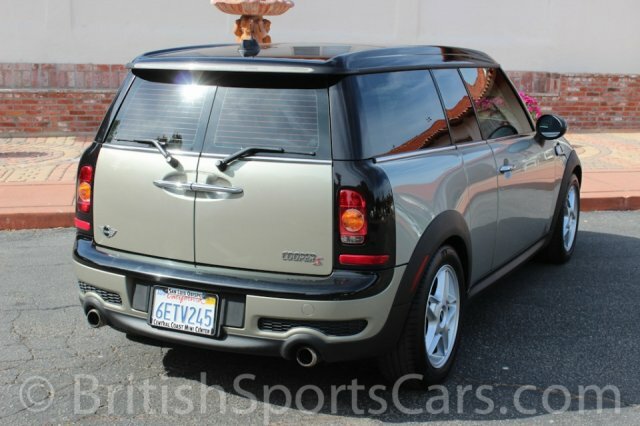 You are looking at a very clean 2008 Mini Cooper S Clubman. 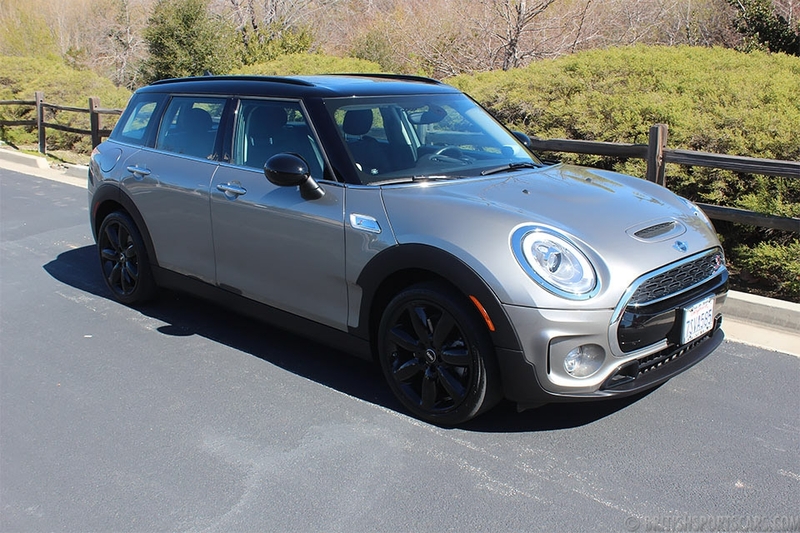 These Clubmans are great little cars that give you the sporty feel of a standard sized mini with the added luggage and foot room. 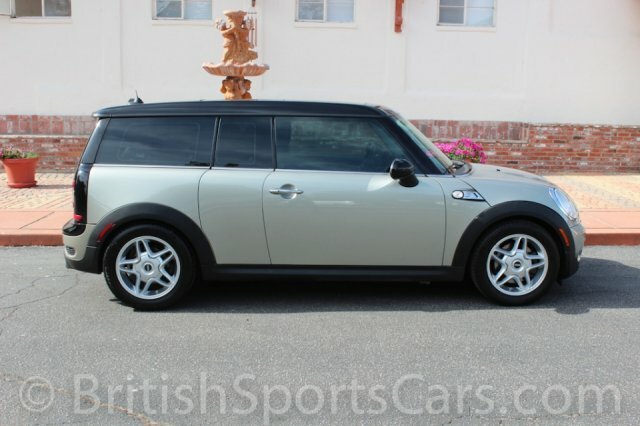 This particular Mini has 105,000 miles, but looks and drives like it has much less. 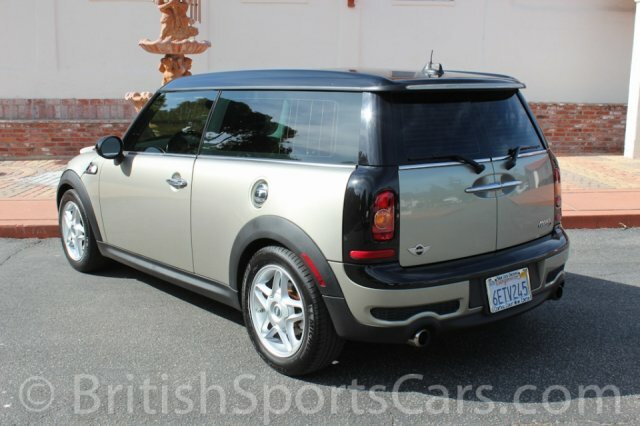 We just did a 100,000 mile service on this Mini making sure it is ready to go for the new owner. Please feel free to contact us with any questions you have.